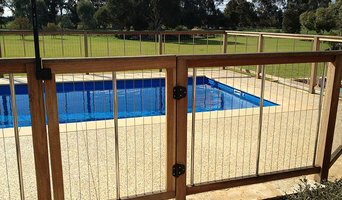 Are you looking for unique, stylish and safe balustrade and pool fencing that's affordable and easy to install? Are you building, renovating or perhaps putting in a pool, and need to guarantee the safety of your children and guests whilst making your property into the stunning showcase you always dreamed it would be? Look no further...you've arrived at the ideal solution! First, you need your decks and pool areas to be safe, and we can give you peace of mind with fully compliant, rigorously tested products that meet the Australian Standards for balustrades and pool fencing. Our award-winning vertical cable system protects young children from ever being able to climb into pool areas or off decks. Second...the fun part! At last, a gorgeous balustrade and pool fencing system which will turn your backyard into something out of a design magazine! 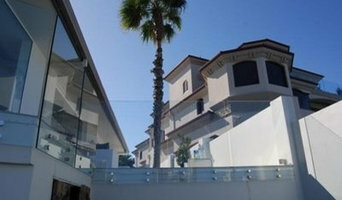 With Sentrel balustrade and pool fencing, your design prayers have been answered! An exciting combination of quality marine-grade stainless steel and beautiful Australian hardwood means that you can create a stunning new design which flows from your balconies, onto decks and into the pool areas. 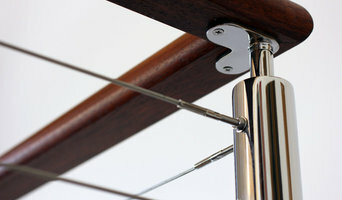 Finally, the nuts and bolts of it: Our Australian designed and manufactured products are not just beautiful; they're a tough, resilient and powerful solution for your balcony, deck and pool fencing requirements. Using Sentrel's unique panel system, it's easy for you (or your builder) to install onto your new decks and pool areas, or even retro-fit them into an existing design. Thanks to our remarkable product features, disruption to your deck and pool areas is kept to a minimum, and you'll save enough cash to buy that outdoor setting and have a few friends over for a pool party. Roll out the margaritas! Staircase designs also vary greatly – from the offbeat to the grandiose – making it imperative that you work with a Fingal Head, New South Wales designer who understands your style and can work to your budget. From treads and risers, to balustrades, banisters and handrails, the Fingal Head, New South Wales professionals in this category can design, supply and install stairs or the components that will complete your stairway to heaven. Whether you need to replace a handrail, want to update your glass balustrade, or need a complete stair installation, there’s a professional in Fingal Head, New South Wales who can help you through the process, from start to finish. 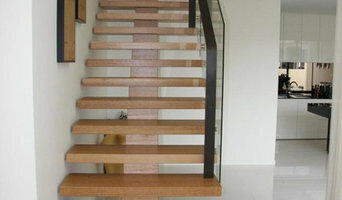 Find Fingal Head, New South Wales manufacturers, suppliers and installers of stairs on Houzz. Scroll through this page to find companies that manufacture, supply and install stairs in your area. You can browse their portfolios, read reviews and see how other tradesmen and homeowners rate their customer service, expertise and product. Here are some related professionals and vendors to complement the work of staircases & balustrades: Architects, Interior Designers & Decorators, Carpenters, Design & Construction Firms.